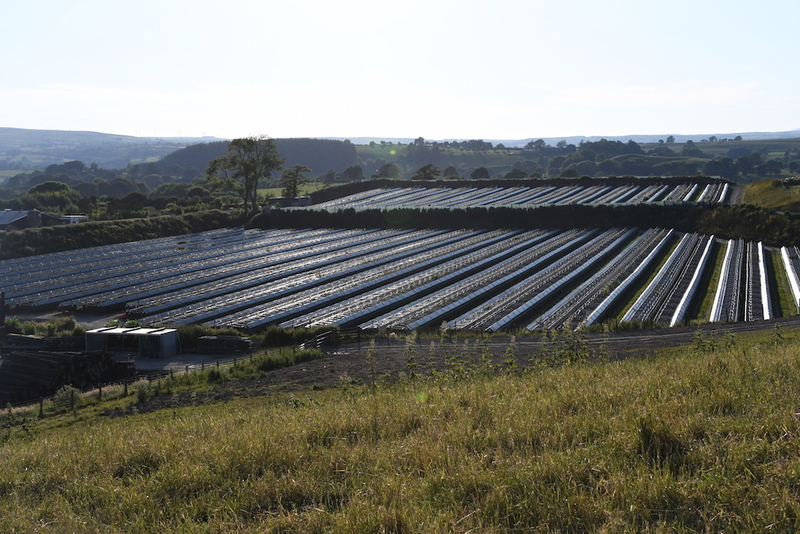 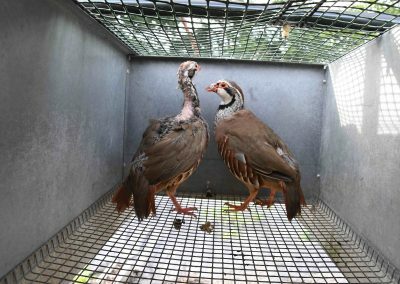 Most pheasants and partridges are not born in the wild; they are purpose-bred on farms and released to be shot. 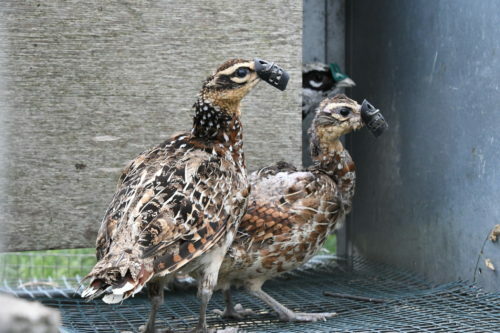 Their parents may have been among the thousands kept imprisoned in cages for months – or sometimes years – in all temperatures and with no escape. 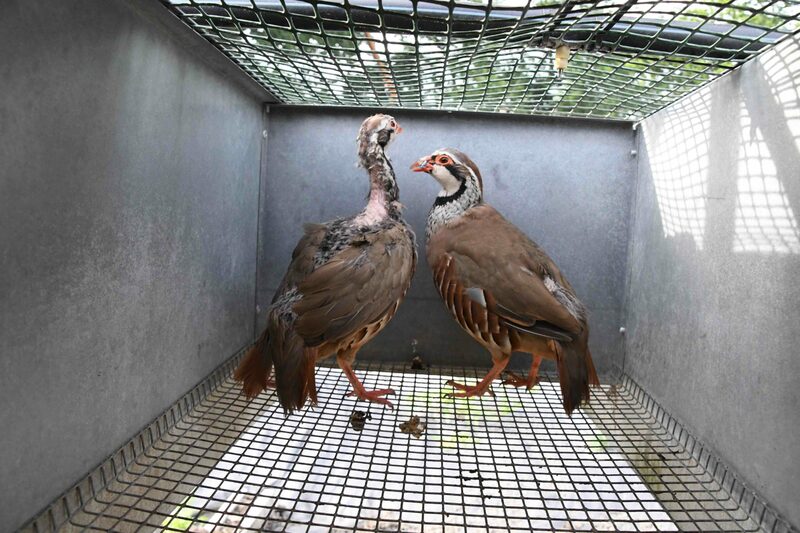 They are so stressed they can wound each other and may also harm themselves in their desperation to escape. 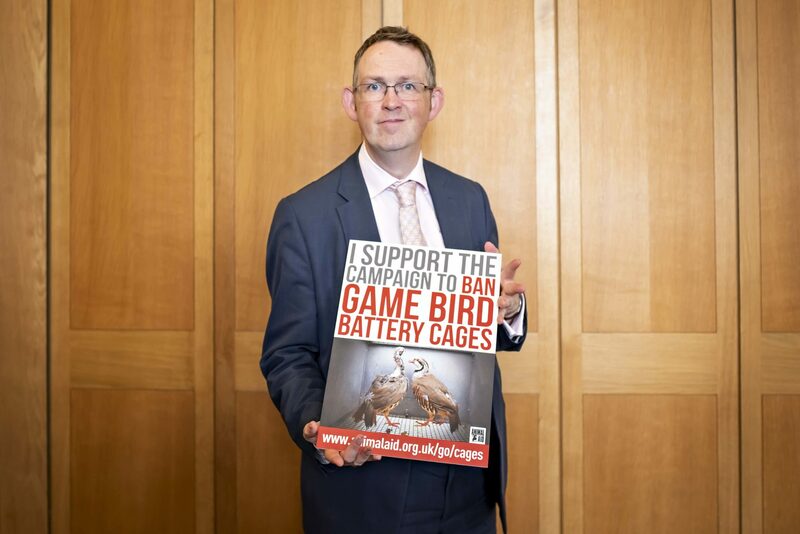 The government says it ‘takes animal welfare very seriously’ and yet it allows these birds to live in misery. 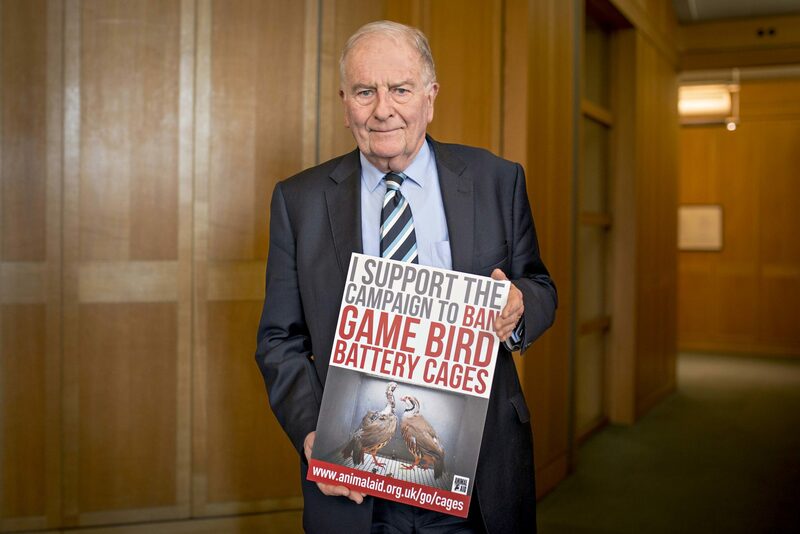 Help us ban the cages. 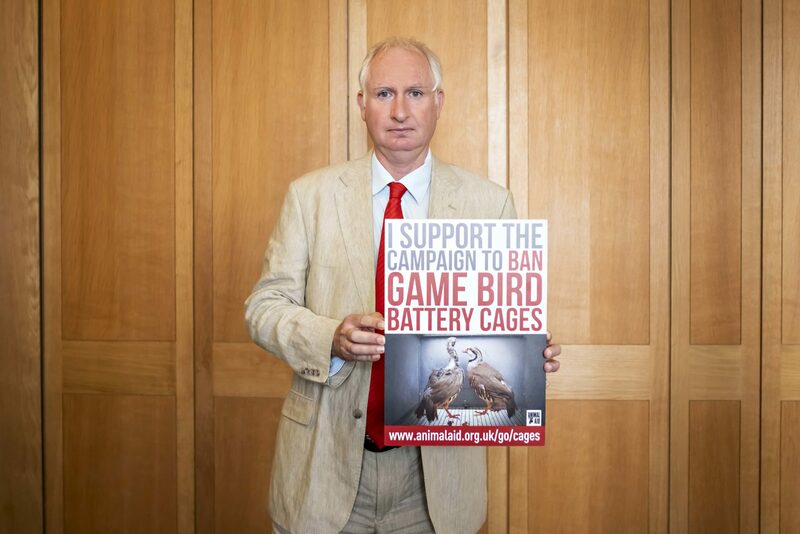 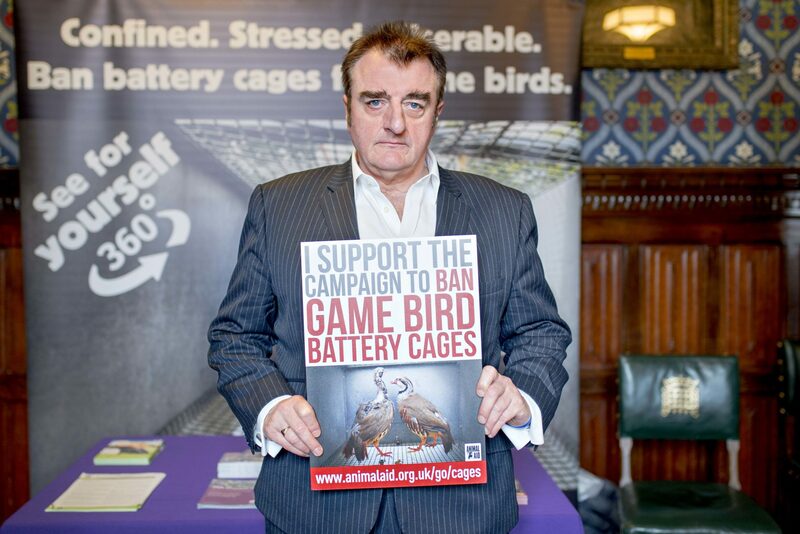 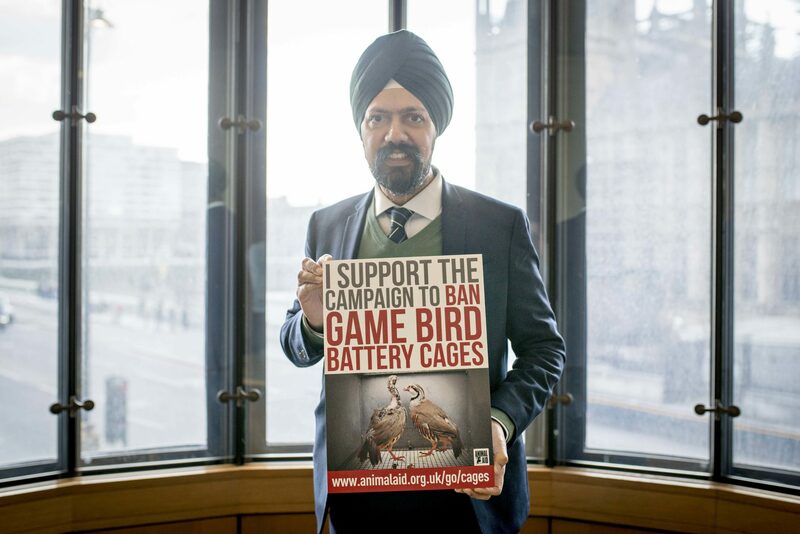 MPs from all parties are speaking out against cages. 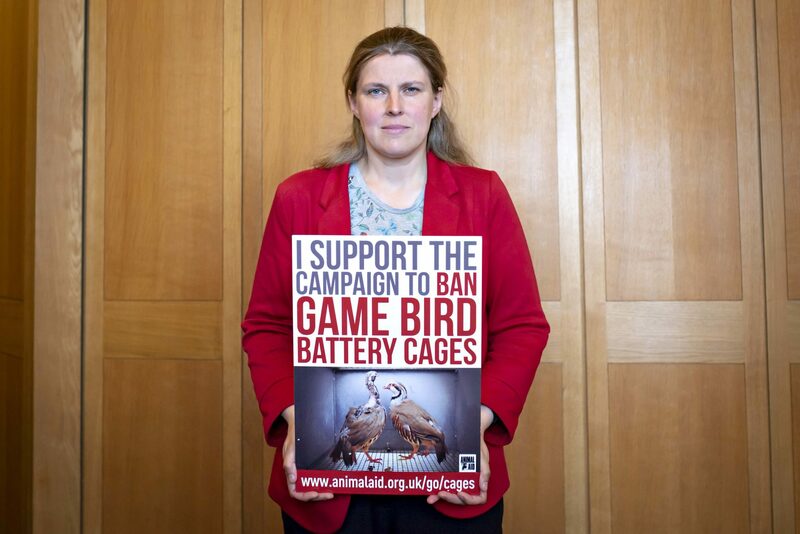 Please contact yours today to ask them to support the campaign and take meaningful action. 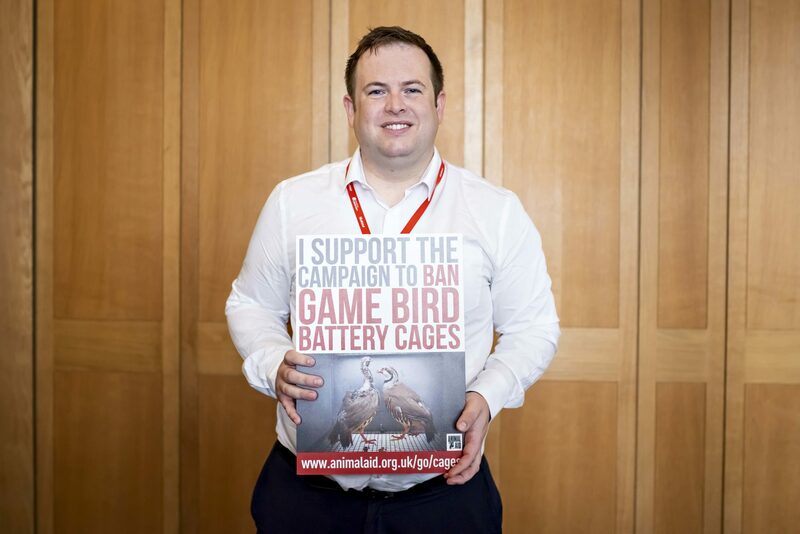 The text is already written – although you will be able to personalise it if you choose – so please just fill out your details. 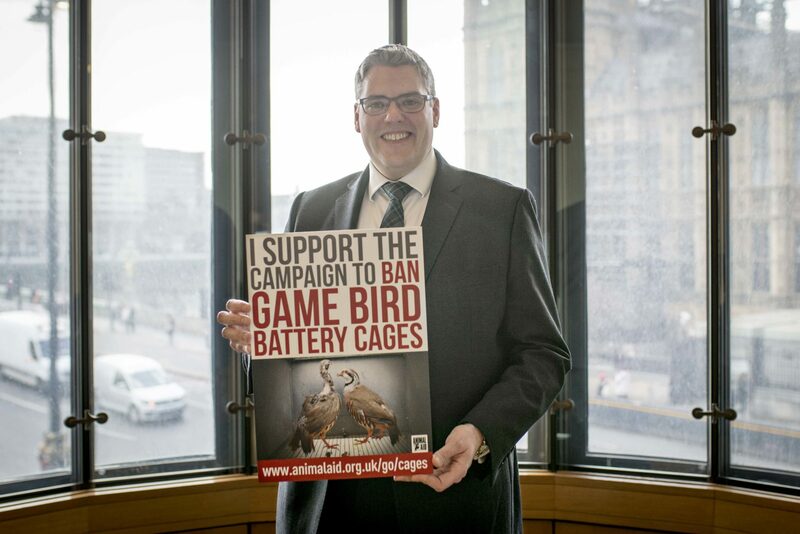 This action is only open to those who live in the UK, as it is directed at Members of Parliament. 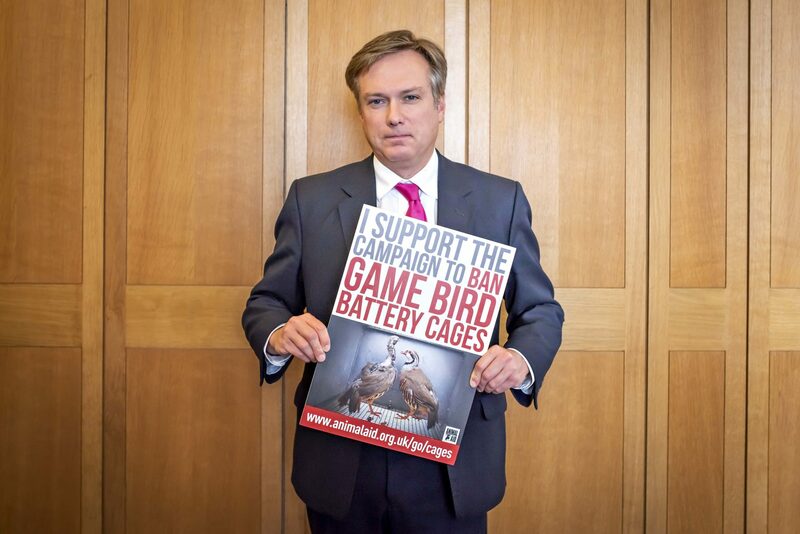 The Labour Party released details of their policy to ban intensive rearing of pheasants, partridges and other game birds. 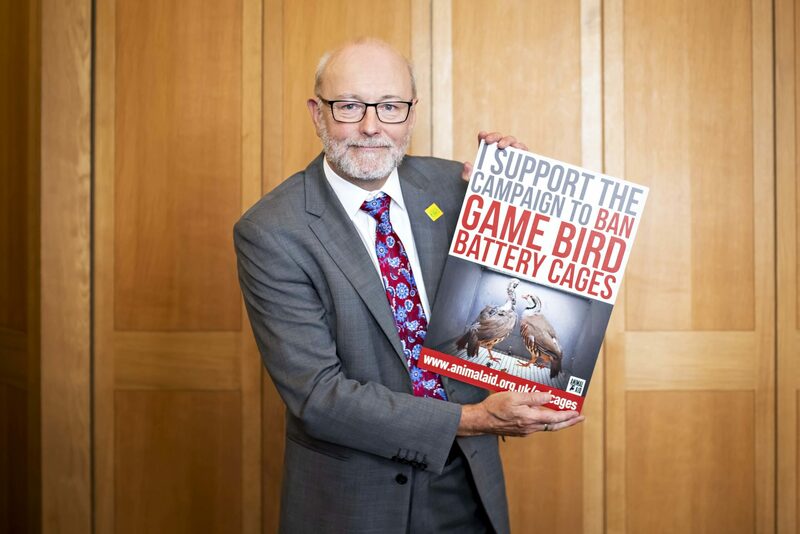 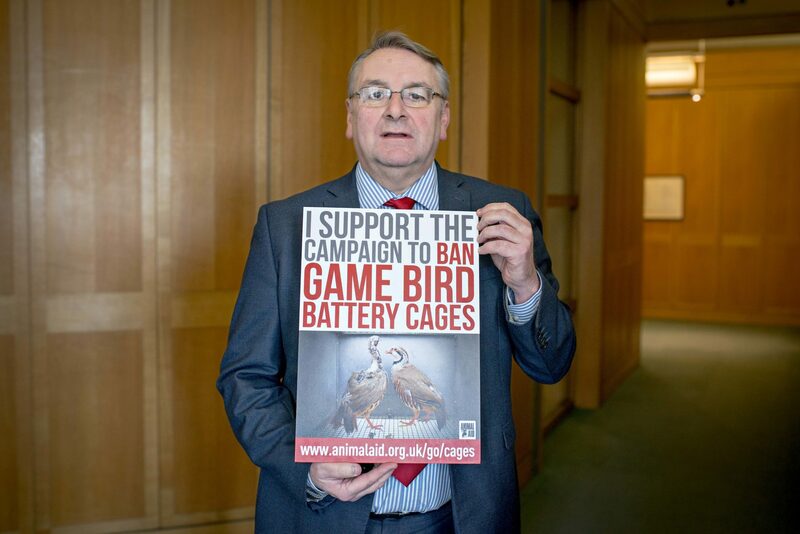 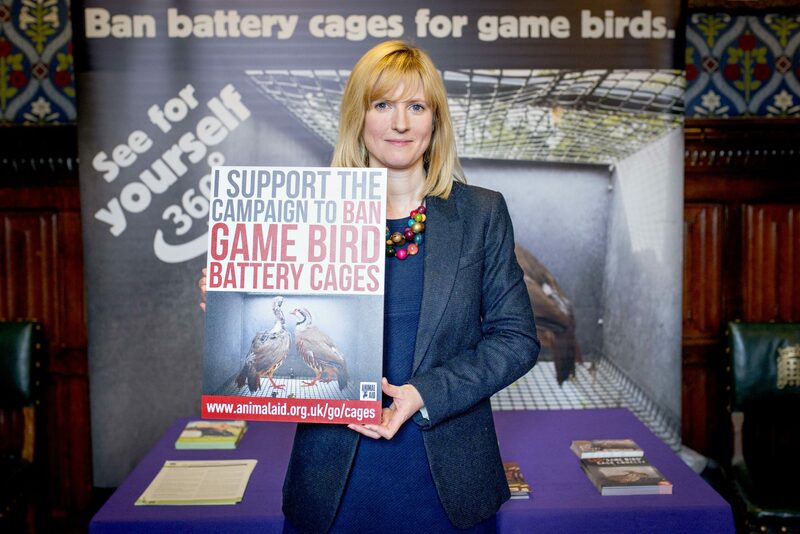 More than 100 MPs across the political spectrum have now pledged their support to ban cages for pheasants and partridges. 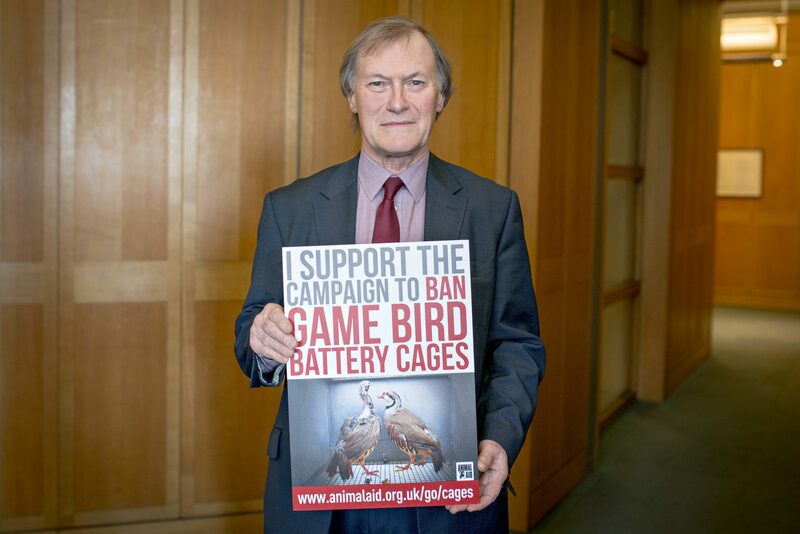 See the full list of supportive MPs – if your MP has not pledged his or her support, please contact them now! 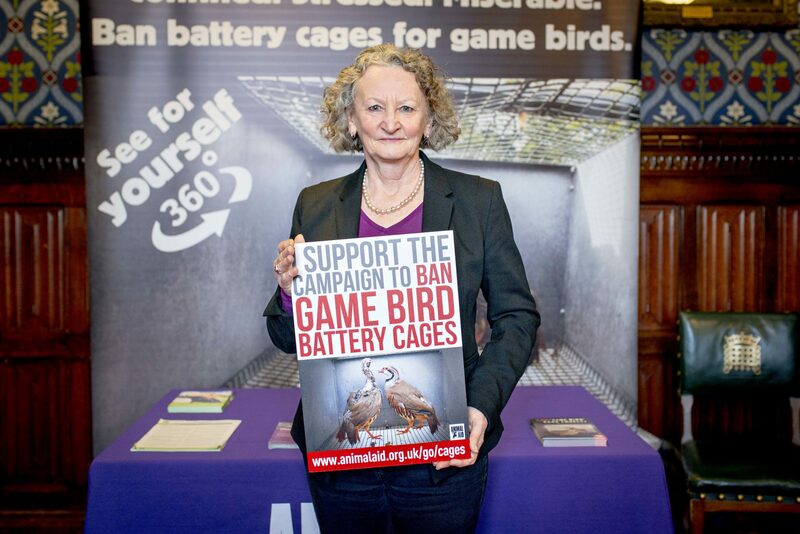 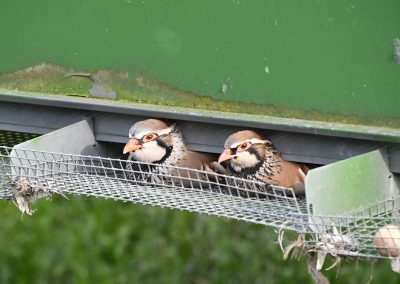 YouGov poll shows that 80% of Brits oppose the use of cages to incarcerate the breeding birds whose offspring will become feathered targets for shooters. 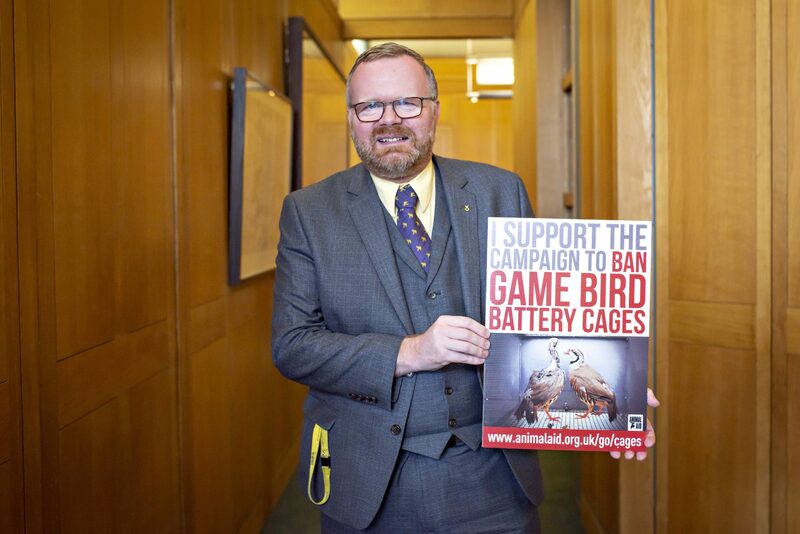 69% want a ban on game bird shooting for ‘sport’. 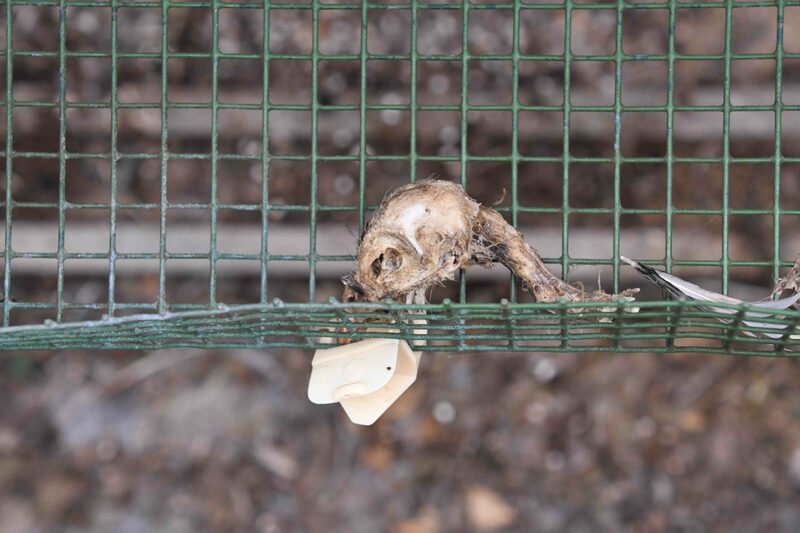 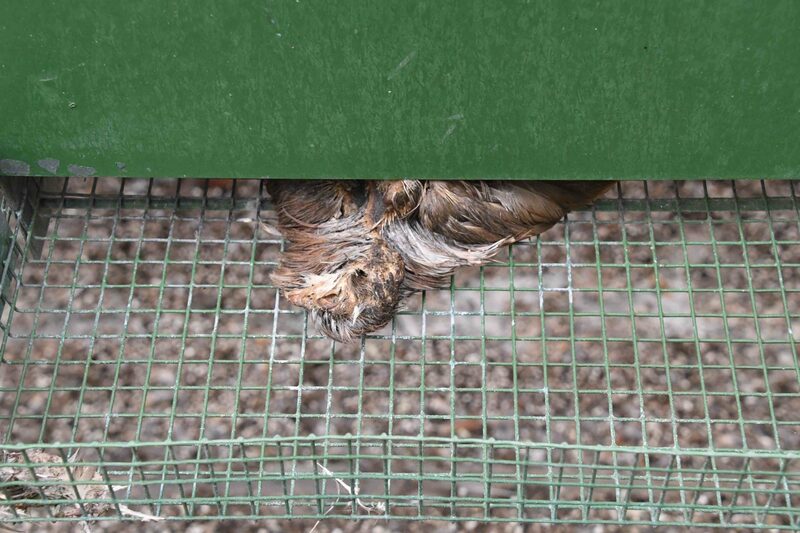 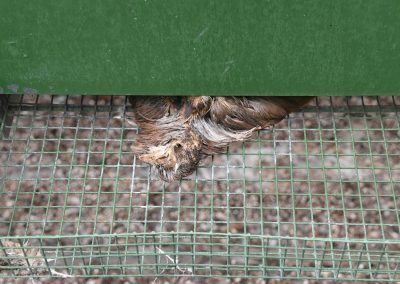 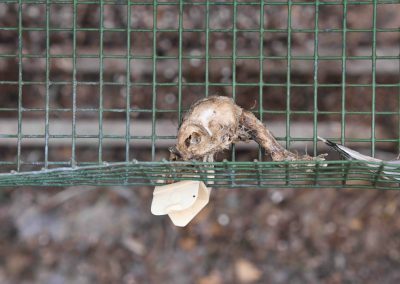 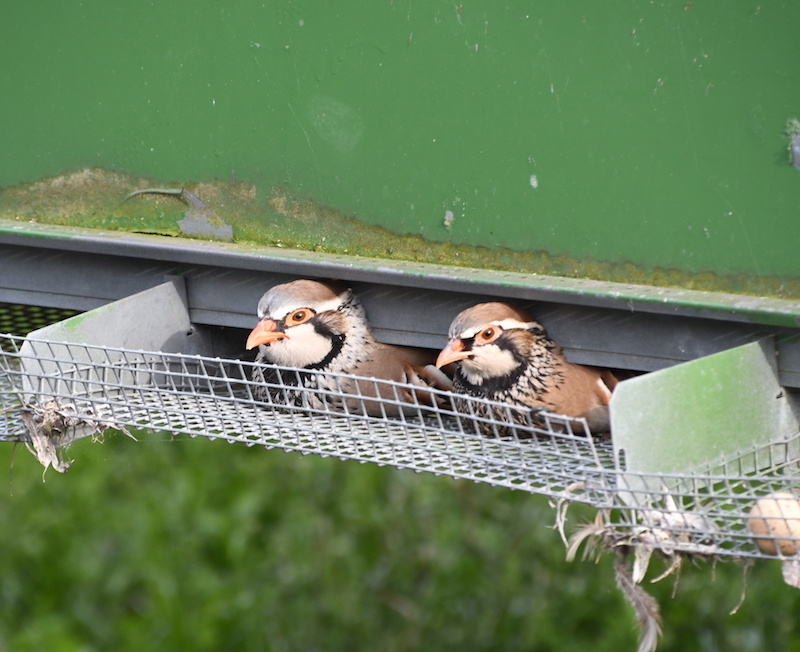 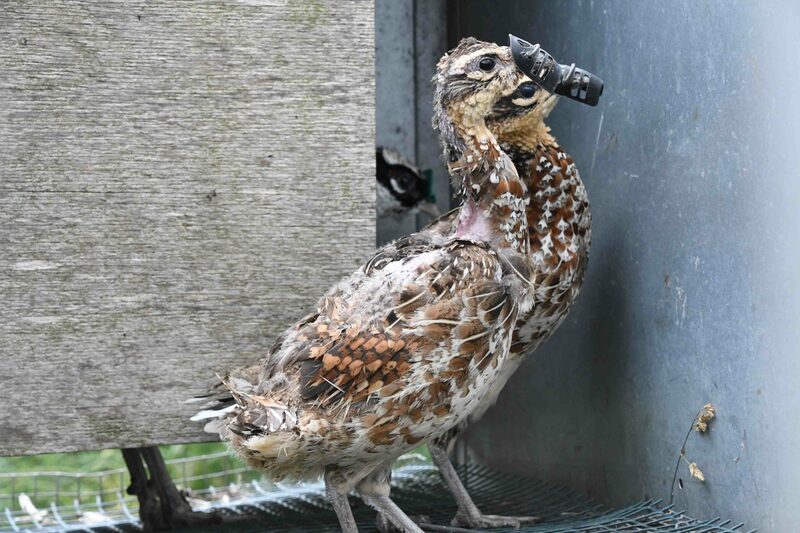 In March 2018, Animal Aid’s investigators visited Bettws Hall in Wales, where birds were incarcerated in barren cages. 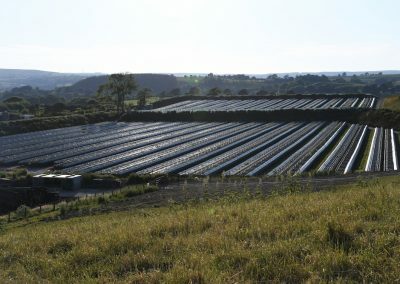 Temperatures had fallen below zero. 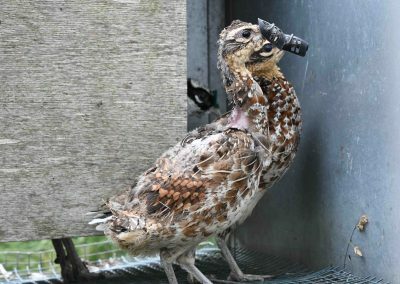 See the full report and photos.